Education and training are of fundamental importance to the use of cable connectivity and the future of the Solomon Islands. 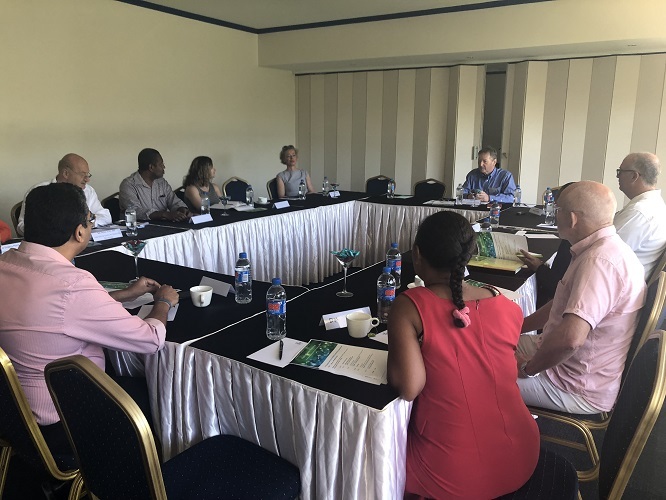 Benjamin Blackshaw reports from the Pacific Connect workshop in Honiara. 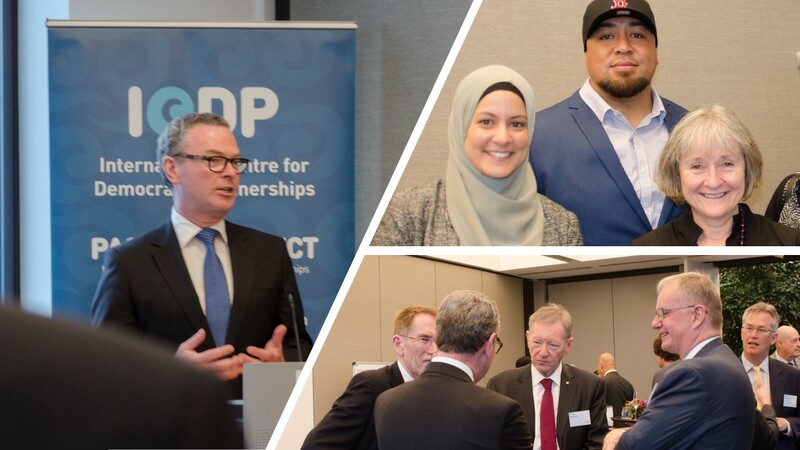 Over a stunning view of Sydney Harbour, the International Centre for Democratic Partnerships held a reception at EY on 27th August to celebrate its first anniversary and participants’ achievements in implementing the Australian Government’s Pacific Connect program.